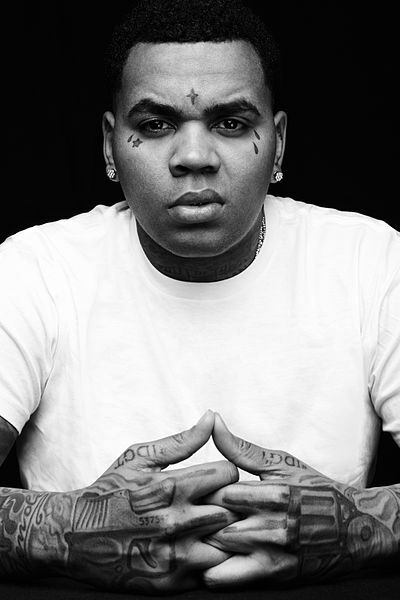 Kevin Gates is an American rapper, he was born on Feb 5 1986. His real name is Kevin Gilyard but his stage name is Kevin Gates . He is one of the best and popular rapper and a singer from Baton Rouge Louisiana. In 2013 it was announced that Kevin Gateds signed to Young Money Entertainments. Kevin started rapping in 2007. Right from the word go, Kevin has been a fan of rap. It is in his blood. In 2007, Kevin began making music with his friends who shared the same passion and desire including Lil Boosie and Webbie. He forst attracted attention of many people in 2008 when he recorded, Get in the Way. Lil Boosie featured in this song. He became friends with Lil Wayne and in 2013, he released a mix tape Luca Brasi 2. Thing rap was among the top rated in 2013. The Spin Magazine added it as one of the best raps. On Feb. 2015, Kevin Gates signed to Atlantic Records. Kevin also featured on Pusha T’s mix tape on 2013. Gates released a street album called Stranger than Fiction, on July 2013. He released another album in 2014 called By Any Means. Find out Kevin Gates lyrics you love and enjoy! ● i had a dream last night and..
● a good balanced diet song by..
● icross my hearth filipino ve..
● paraphrase i want to stay ne..
● benji brothers letter to my ..
● hytb i got fans just like br..
● you love me mahalia buchanan..
● can i have your attention pl..
● gospel song in the new jerus..
● i love the way you look at m..
● come with me jroa | bosx1n..
● she wah wine proper pon mi b..
● jroa treat you better look l..